I told you all I would be dinging your in-boxes a lot this week and true to my word here I am. Today is really special for me as I have rejoined the team at Crafty Cardmakers after a longggggggggg absence. Last year I had to resign from the team due to some health issues with family and friends but the lovely Lin the owner asked me to rejoin the team and I accepted. Now there are lots of changes firstly the name , we are now know as Crafty Cardmakers and More and our format has been slightly altered and we’ve had a bit of a facelift ( could do with one of those myself ) We will even be having a mixed media challenge for all of you ladies who like to get down and dirty ! so do pop over to CCM and More to find out all of the details. This fortnights theme has been chosen by the lovely Kim and it just so happens to be one of joy favorites , Black and White yay ! I do hope you can join us at Crafty Cardmakers and More why not pop over and see what the rest of the talented DT have been up to and find out about our new format. I do hope you can join us at Crafty Cardmakers and More ,why not pop over and see what the rest of the talented DT have been up to and find out about our new format. WOW WOW and more WOW’s this is fabulous, lurve the owl, quite intricate, but you know I LOVE all your cards. Well deserved return to DT Congratulations. Μου τράβηξε την προσοχή η α/μ κάρτα από το εικονίδιο ακόμη κ τώρα που μπήκα κ την είδα, είναι πολύ εντυπωσιακή!!!! Υπέροχη!!! A brilliant card Marie – just love that black and white owl; he’s absolutely gorgeous looking out of his hole. If you ever find out the make of the die can you let me know? This is a hooting splendid creation. F-A-B-U-L-O-U-S!!! Lovely to see you back with us Marie. Your card is fantastic, love, love, the owl you created. I love this creation! Everything about it is so crisp and clean – lots of detail without any clutter. Beautiful! Welcome back Hun, and what can I say…………..WOW this is just STUNNING. Hola Marie, thank you for your kind comment! i´m glad to see you on my blog. OOOOOOOOOOOOhhhh what wanderful cards have in your blog, i thnik i need a Cameo :D, stunning you owl card, fantastic work Marie!!! 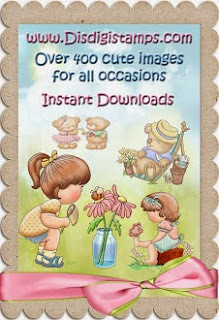 you´re a great cardmaker. I´m happy to play at ATCAS, two weeks is fantastic for me i have a very hectic and busy life. 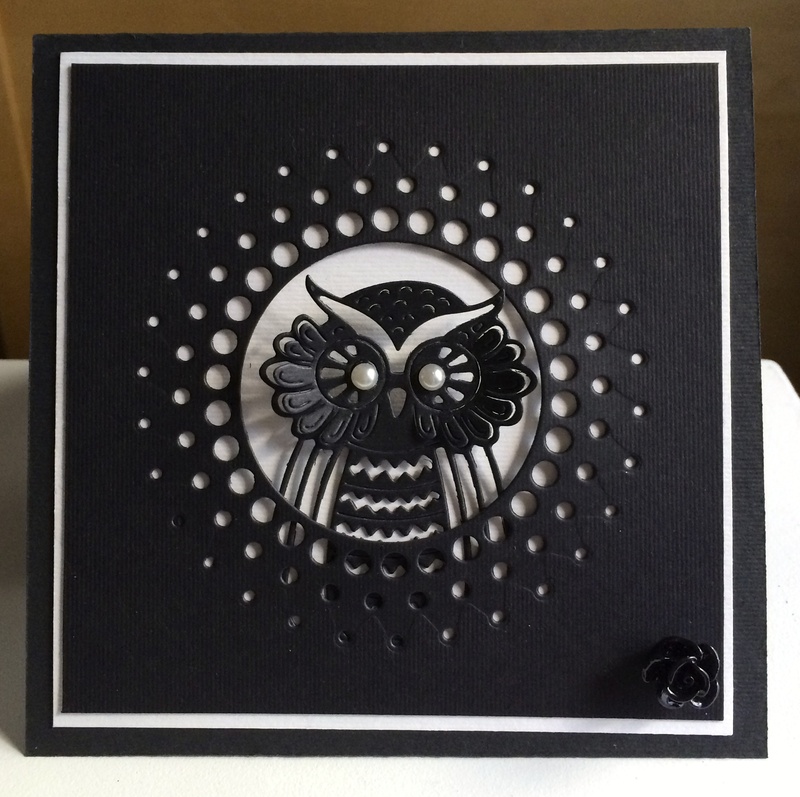 A beautifully striking card and owl image Marie. The black and white combination is so striking. This is just stunning, I love it to bits, big fan of black and white. Oh my my Marie…. this is the most dramatic owl . Gorgeous card !! How cool is this? B/W but with so much interest. And I love your luscious lips up above, too.